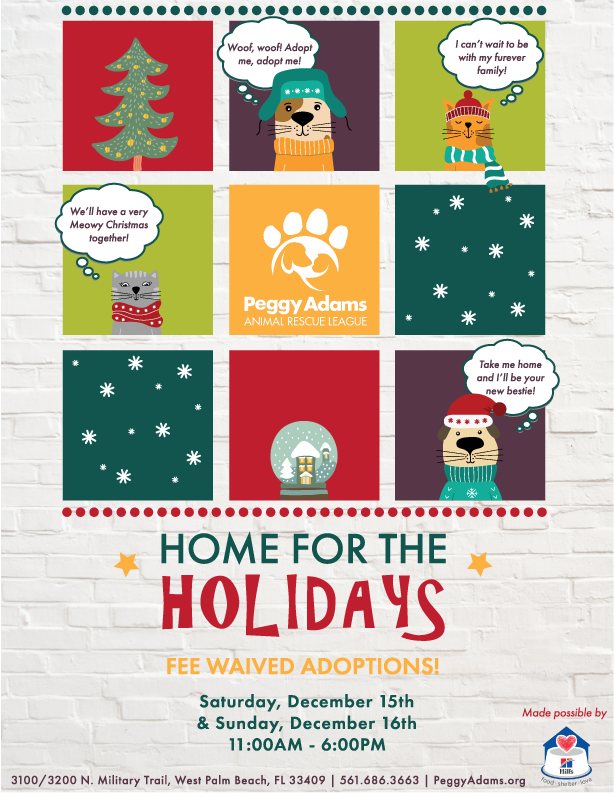 The "Home for the Holidays" event will be held onsite at Peggy Adams Animal Rescue League on Saturday, December 15th and Sunday, December 16th during regular adoption hours from 11:00 AM - 6:00 PM. Join us for FEE WAIVED ADOPTIONS and a fun holiday-filled day as we get our pets into their furever homes just in time for Christmas! 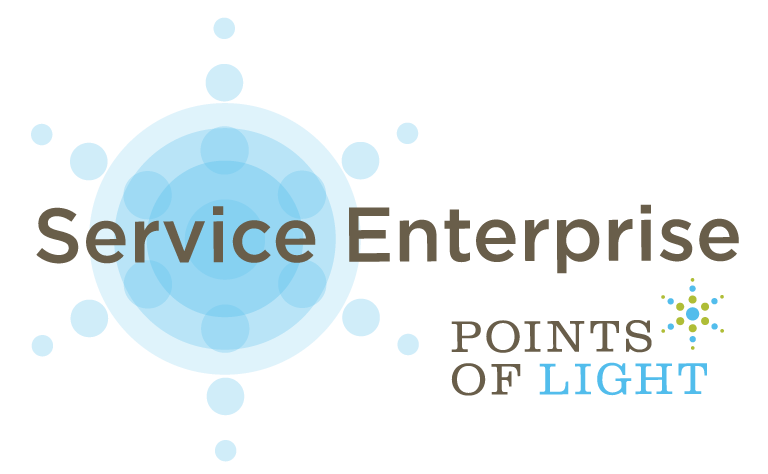 This event is made possible by Hill's Pet Nutrition.